I gave birth recently and this is the reason why this blog hasn't been updated for a week or 2 now. However I will try my best in terms of my publishing a post. Please bear with me. 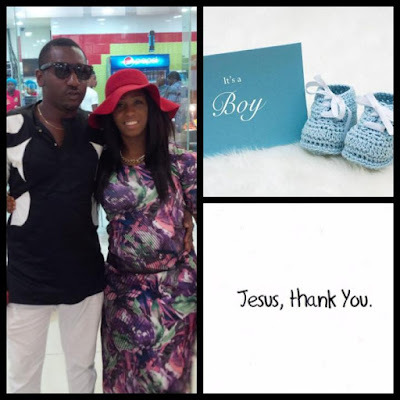 Congratulations once more,God bless your new baby.Amen. Wow. Congratulations CEO. And please do name him after me (David). And yes, you finally showed us your hubby's face. You two really look perfect together.